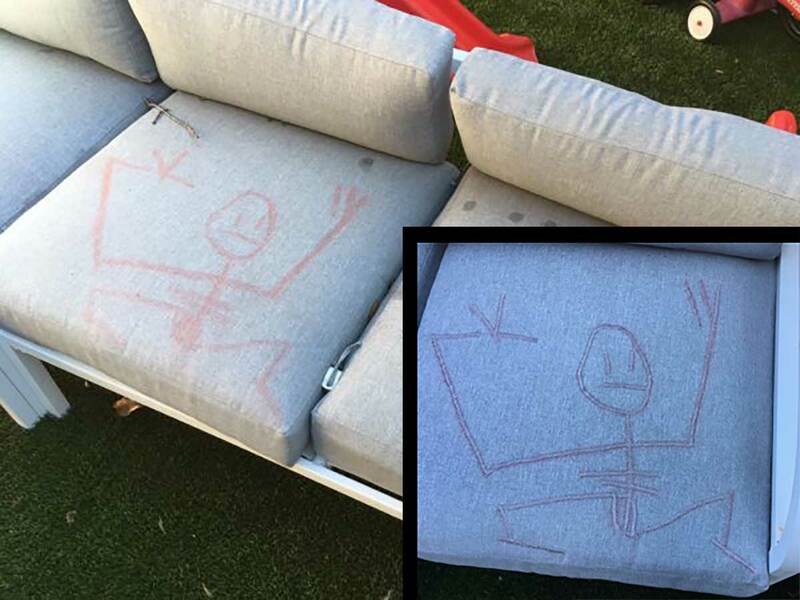 Austin Kleon, author of Steal Like an Artist, reported that his young son drew stick figures on some couch cushions. His wife cleverly dealt with the issue by embroidering the marker art. Tim Harford’s Messy: The Power of Disorder to Transform Our Lives plays to Harford’s prodigious strengths: the ability to tell engrossing human stories, and the ability to use those stories to convey complex, statistical ideas that make your life better.